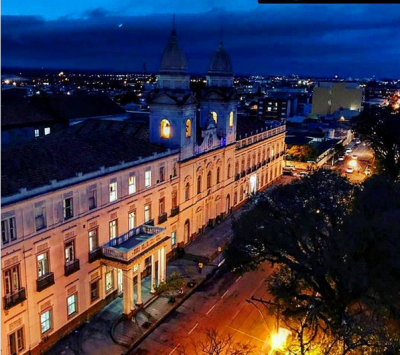 Rua Almirante Barroso, 1202, Centro, Pelotas/RS. 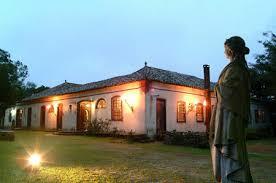 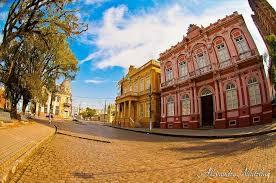 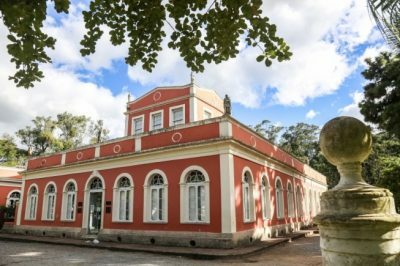 Pelotas is the third largest city of Rio Grande do Sul, located 265 km South from Porto Alegre. 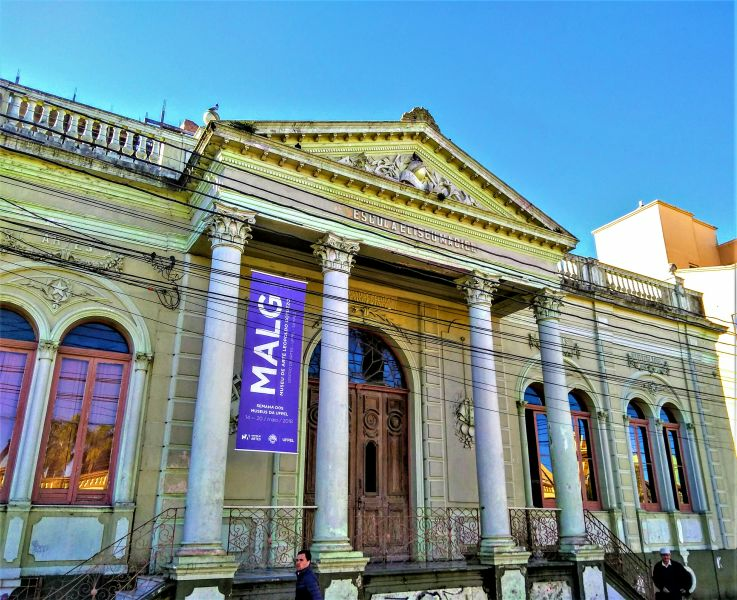 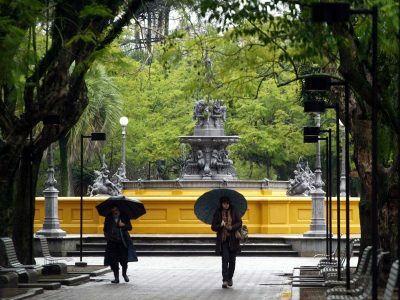 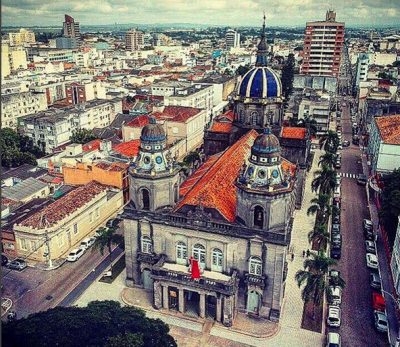 An important economical and cultural center in 19th and early 20th centuries, this day is famous by the sweets and the mixture of eclectic Belle Époque and colonial architecture.